Nick is an Account Manager at Metric Theory who specializes in B2B and Lead Gen accounts. He graduated from Cal Poly, San Luis Obispo with a degree in Economics before leaving the small town life behind and joining the MT team in San Francisco. 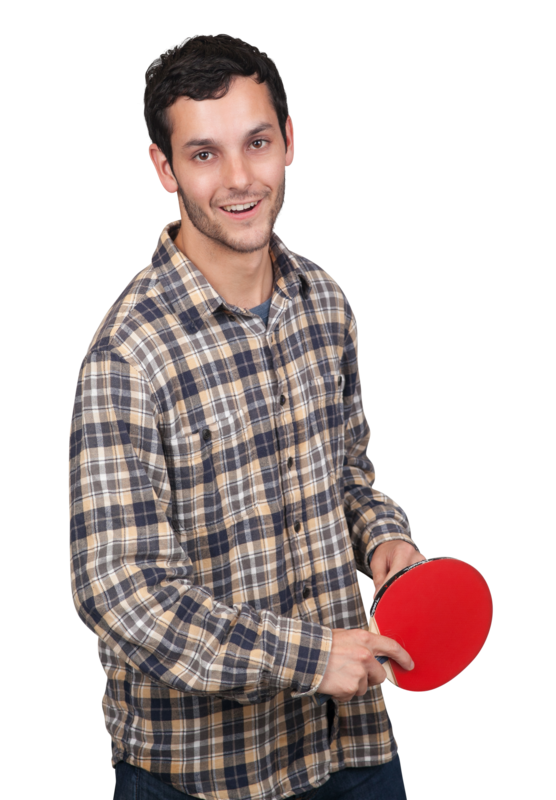 When not optimizing digital marketing campaigns, you can find Nick watching basketball, playing frisbee, or hanging out with friends.